Experience Winnipeg’s French Quarter and history at its best. The tour will guide you through the rich history of the francophone community and the history of Winnipeg’s French Quarter as you visit landmarks and observe historic architecture. 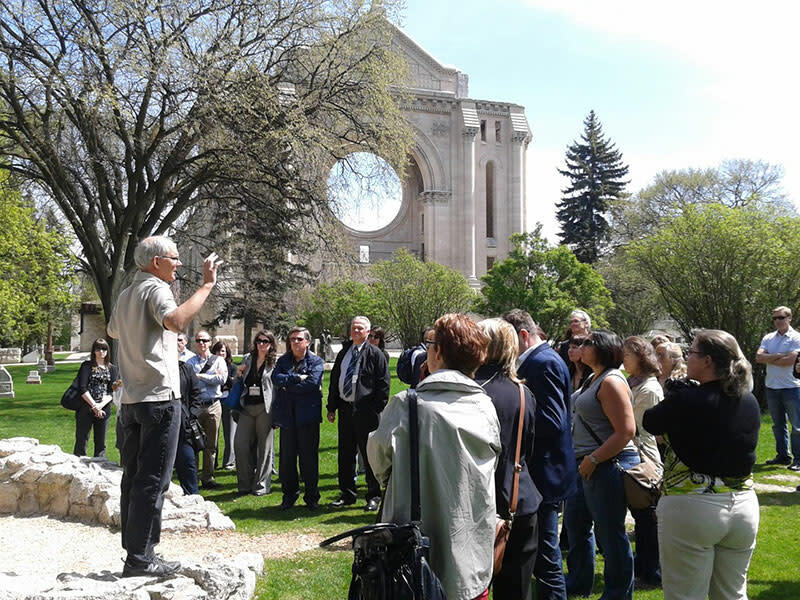 Learn about the magnificent St. Boniface Cathedral, the great fire and its new, modern design. 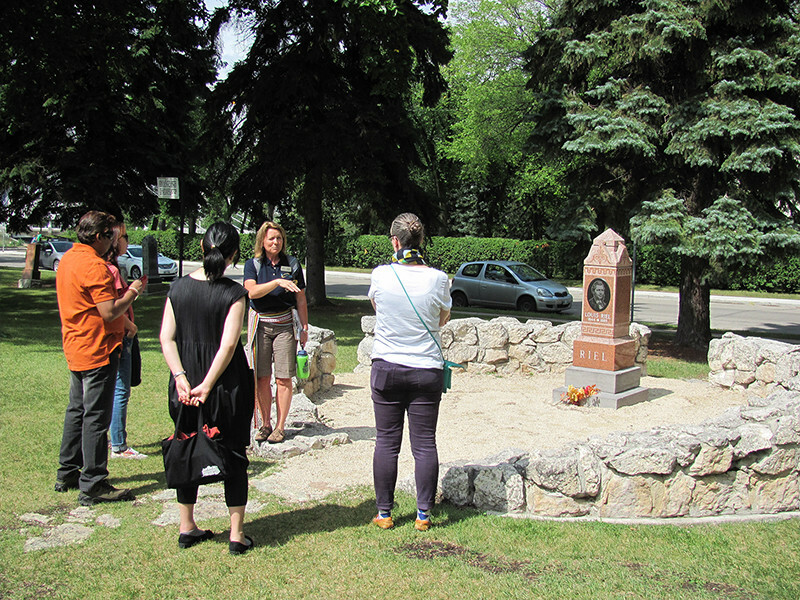 The one-and-a-half to two hour walking tour of Old St. Boniface is offered twice daily at 10:30 am and 1:30 pm seven days a week from the May long weekend to September long weekend and begins at the Tourisme Riel office in the Old St. Boniface City Hall at 219 Provencher Blvd. Tours are also available at other times upon request.